Be a modern-day Florence Nightingale! 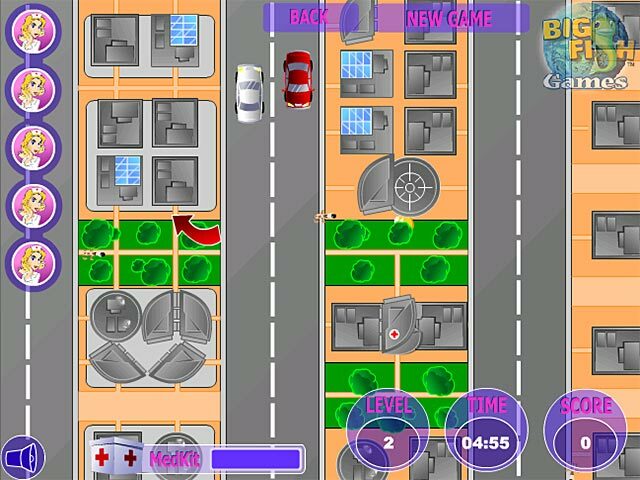 Navigate treacherous city streets to care for ailing patients in this speedy arcade game.Nurse, oh, nurse! The patients need you.Florence Nightingale never made house calls like this. Navigate treacherous city streets to attend to ailing patients in Nurse Quest, an action-packed arcade game. 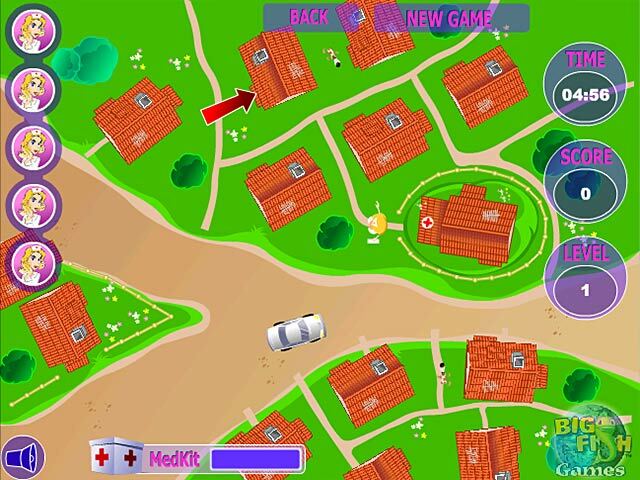 Use the arrow keys to avoid whizzing traffic and surly dogs as you make your rounds. Move quickly to beat the timer. Remember to keep your medicine bag full of supplies. Your call button is ringing! 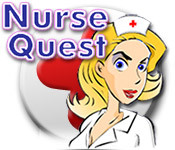 Can you take care of all your patients in Nurse Quest?